Besides choosing the right casino website it is as important to find an internet banking method which will suit you best to make your payments in a safe and convenient way while gambling online. There are several points to keep in mind when reading reviews of such banking services. Since there are different varieties of payment systems available nowadays on the web, you can easily become misguided by not paying sufficient attention to some of their key features such as their availability across different countries, safety related issues and cash withdrawal possibilities. Giropay is one such online payment method especially popular among German gamblers. In our review, we will show you how to use Giropay, what are the best Giropay casinos available to play online and how safe it is to transfer cash via this banking service. We also want to make it clear that you should not be upset if Giropay is not available in your country since there are many payment options for online gamblers across the world to use at online casino sites. 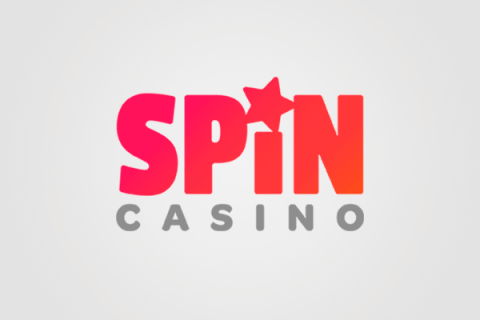 We mention them in our review too for you to get a comprehensive picture of all the opportunities and loopholes which you can encounter while making deposits to or trying to withdraw money from your online casino account. What is Giropay and how to use it? Giropay is a direct payment system available in Germany and Austria. As is the case with other online banking services, Giropay is very easy and safe to use. You do not need to undergo a tedious registration process and can stay anonymous when choosing it to transfer cash. All you need to do is to choose it as your payment method at the website of the e-service provider such as, for example, an e-shop where you are about to make your purchases. Afterwards, you will be redirected to your online banking account to fill a money transaction form and authorize your payment with a TAN-code (Transaction Authentication Number) provided to you by your bank. After authorization, your money will be transferred instantly. Thanks to its convenience and anonymity Giropay has gained substantial popularity among gamblers in Germany so much so that now there are many casino sites that accept Giropay as a safe payment option. In the same time, many online casinos in Germany also support Sofort which is a direct payment system similar to Giropay. If you feel intrigued, you can check our review of Sofort casinos and learn what are the European countries apart from Germany that supports this banking service. How to deposit money to a casino account via Giropay? The procedure of making casino deposits through Giropay is similar as in the case of making purchases in an e-shop. As should already have been obvious from our review, it is necessary to have an online bank account in one of the associated banks in Germany in order to make money transfers with the use of Giropay. 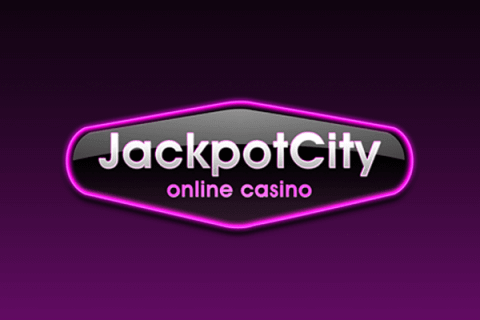 If this condition is met, then all you have to do is to choose this banking service as the direct payment option at the website of your online casino and after being automatically redirected to the web site of your bank, fill in the proposed form and enter the provided TAN-code in order to make your transaction safe. It is also worth noticing that, when made via Giropay deposit cannot exceed €5000. How to withdraw money if I deposited via Giropay? As you can see from our review, Giropay is a pretty easy and safe banking option for making casino deposits when you are gambling online in Germany. However, things get more complicated when you need to withdraw your money from your gambling operator since many of the Giropay casinos do not accept it as a viable method for cash withdrawal. And even if they do, you will be required to submit your banking details to your online casino which means that you will lose your anonymity. What are the pros of using Giropay? You are able to stay anonymous so that your online casino will not get any sensitive information about your banking account. However, if it so happened that Germany is not your country of residence and Giropay is not available to you, we recommend you to check our review of Skrill online casinos which support a banking method whose features are similar to those of Giropay. What are the cons of using Giropay? You can’t cancel casino deposits made with Giropay. If the downsides of Giropay dissuade you from using this payment option, we recommend you to check our review of Neosurf casinos which support a banking service that operates on different principles than Giropay. Giropay was established in 2006 in Germany by several local financial institutions. Some 40 million customers use this banking service to make their online money transaction. With making over 1 million payments per month Giropay is the second largest online payment system in Germany with the major audience aged 40 and older according to the surveys. Although this company plans to extend its operation beyond the region of its origin, you may not wait till it happens and find out whether there is a similar payment system in your country. For example, if you live in Canada, check our list of InstaDebit casinos which accept a safe regional banking service. Is it safe to deposit money via Giropay? 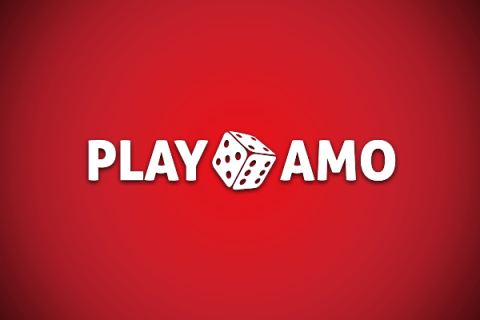 When you play in online casinos accepting Giropay it is natural to ponder the question of how safe it is to deposit money via this banking service. Well, first of all, a reliable 128-bit SSL encryption is used to secure your internet payments. Secondly, every Giropay casino uses the combination of the PIN- and TAN-codes to make your transactions “doubly” safe.